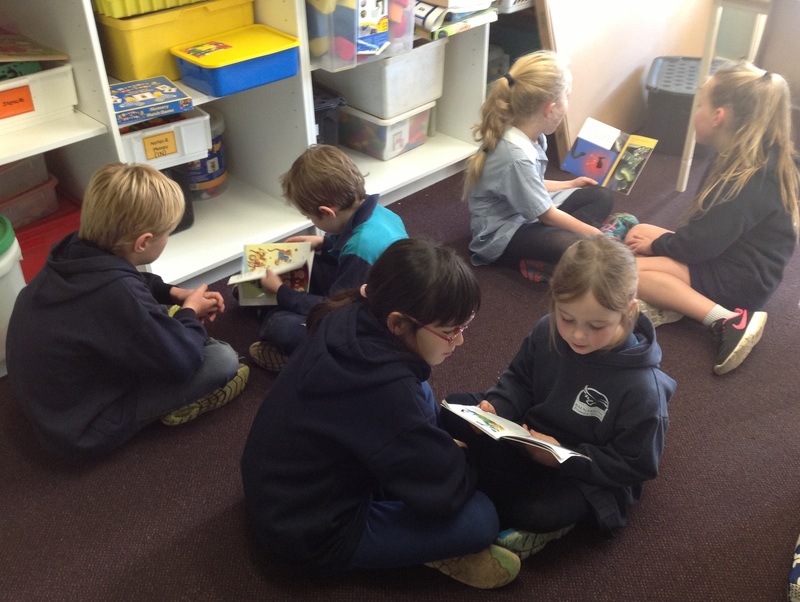 All children at Balnarring Primary School are paired with a ‘buddy’ from one of the other classes. Buddies meet officially a couple of times a term when they take part in a number of activities designed to help them get to know each other better. This is a very worthwhile program as it enables the older children to take on a caring leadership role and the younger ones to connect with one of the ‘big kids’. Buddies also meet for picnic lunches, visit one another’s classes when an ‘audience’ is required and support each other in sporting events.